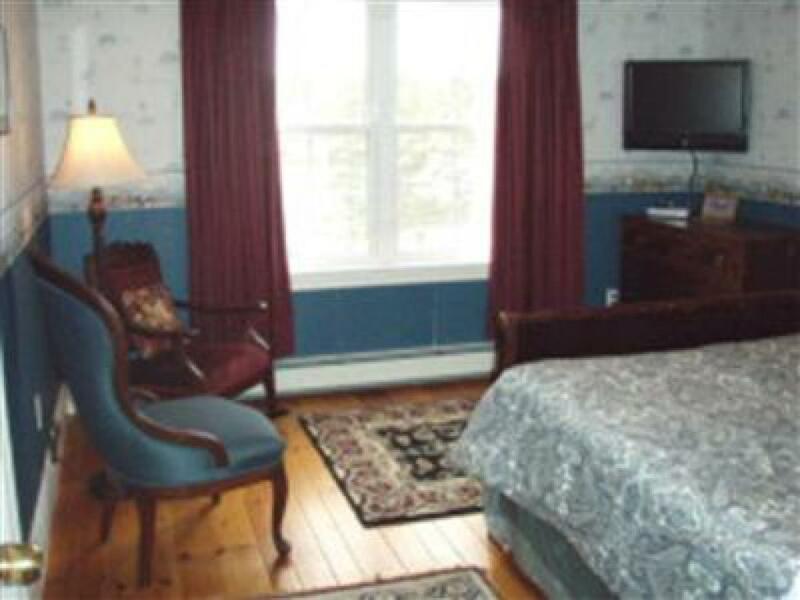 The Bay Suite is an airy room that features high ceilings, a ceiling fan, a lake view, a queen size bed, and an Flat Panel Smart TV 32'' with DVD player. 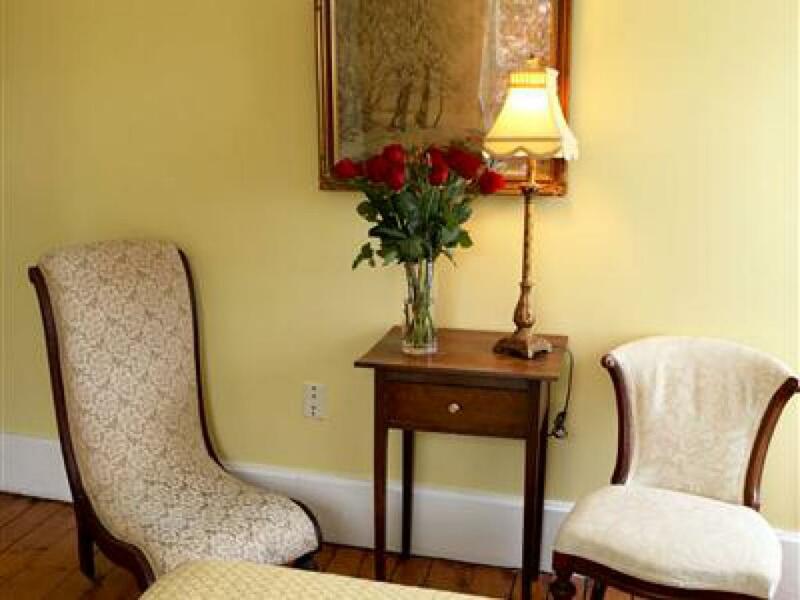 A seating area completed with two modern chairs. 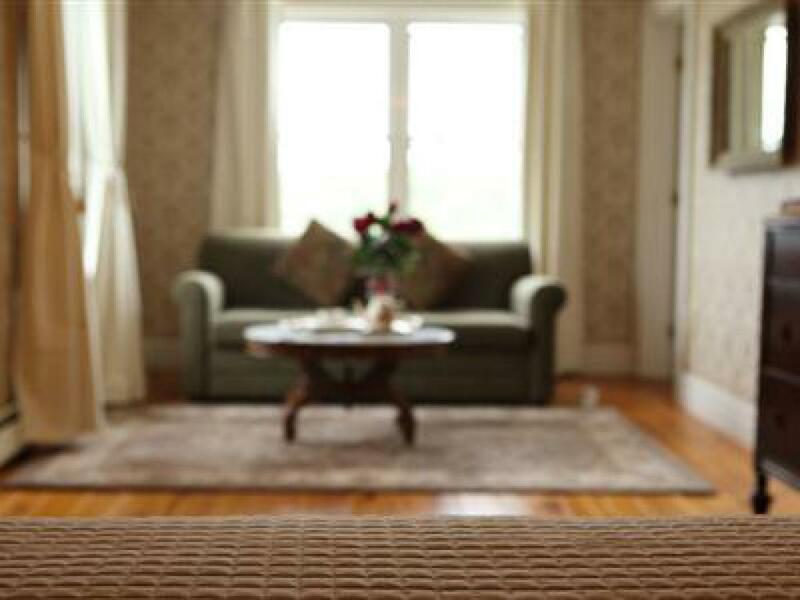 The Bay Suite is located on the main level directly off of the front deck and features a ramp up to its own private entrance. 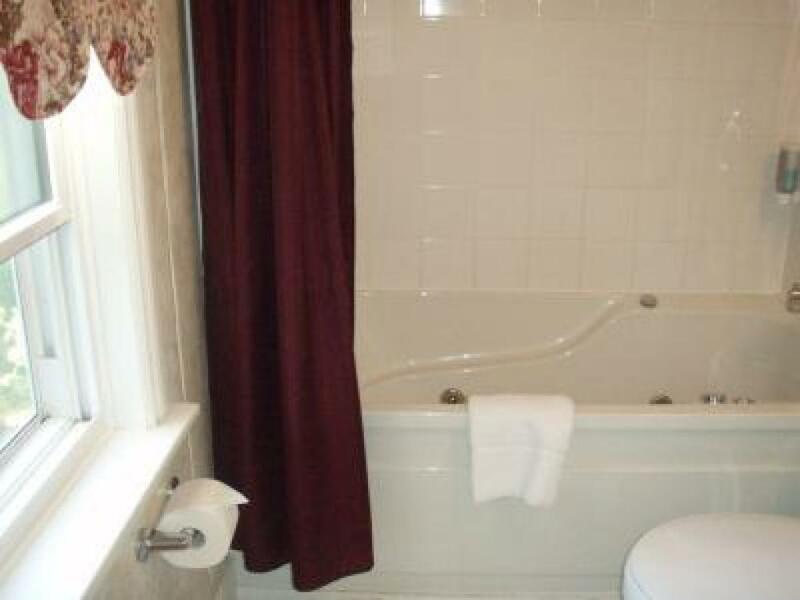 The four piece bathroom (Shower & Tub combo) comes complete with a rectangular deep whirlpool tub. 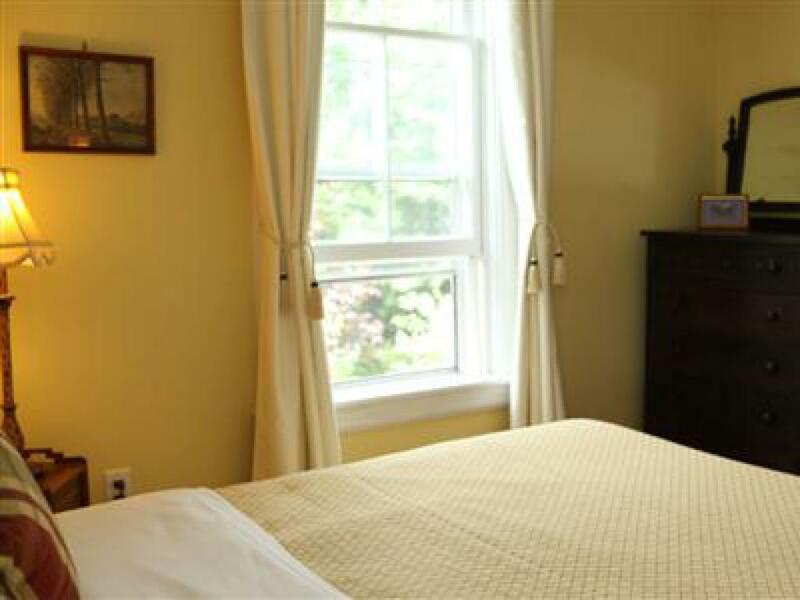 The Buttercup is our smallest (but coziest) room which features an ocean & lake view, four piece bathroom with whirlpool tub (shower & tub combo), queen size bed, flat panel TV 30'' with DVD player, wireless internet, a ceiling fan, and two comfortable armchairs. 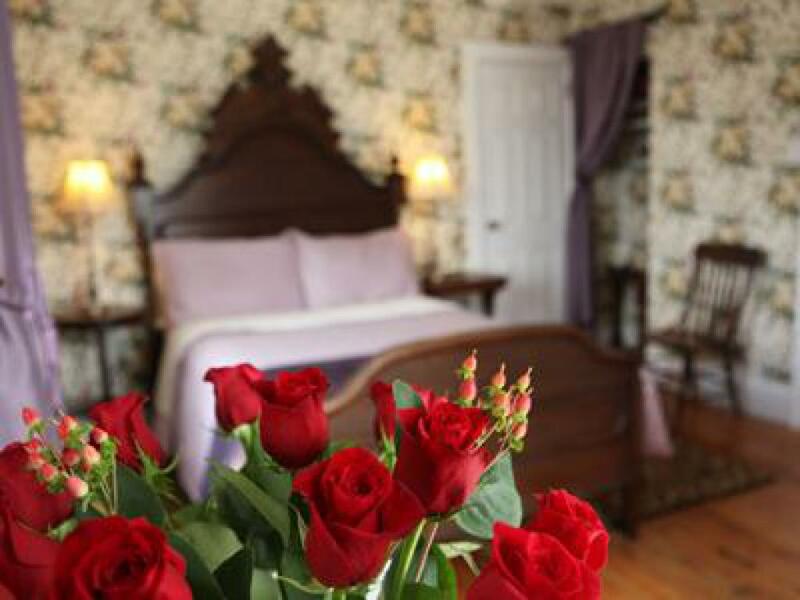 Our Honeymoon Suite includes a gorgeous queen size four poster bed, a sofa seating area, flat panel Smart TV 42'', a refrigerator, ceiling fan, a floor fan, and thick wool rugs that cover the wood flooring. 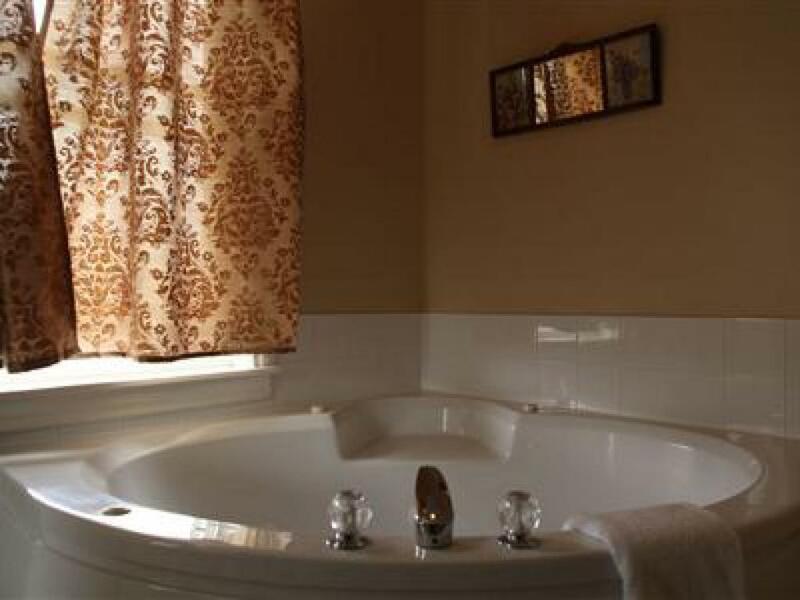 The four piece bath comes complete with double whirlpool tub. Enjoy an ocean rock waves sound from your private whirlpool bath or the bedroom. 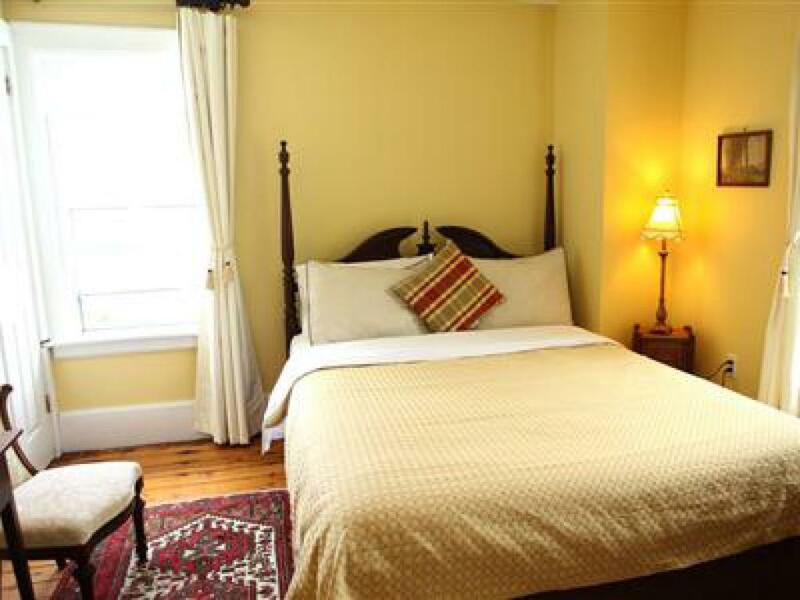 The Lighthouse Suite is a large room with ocean view, flat panel Smart TV 42'' with DVD player, a queen size bed, a ceiling fan, and a seating area with two comfortable chairs. 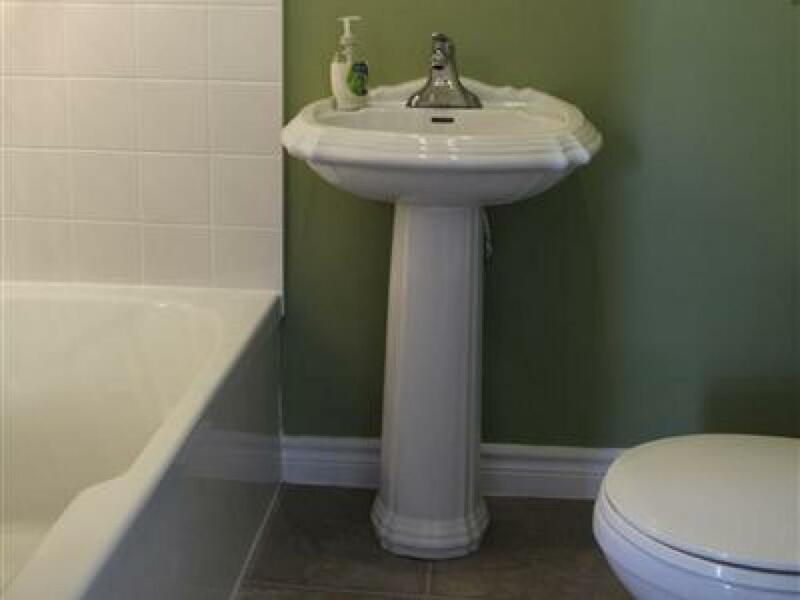 The four piece bath comes complete with a double whirlpool tub. Enjoy the ocean & lake view and let the rhythm of the waves to lull you to sleep. 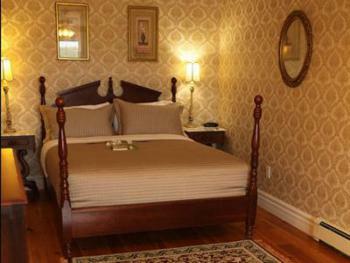 The room looks out on a huge pine tree and has slightly lowered ceilings which provide a very cozy feel to the room. The Rosebud Room has a four piece bathroom (shower & tub combo) with an eight jet whirlpool tub, queen size bed, flat panel Smart TV 32'', wireless internet, two armchairs, and a ceiling fan. 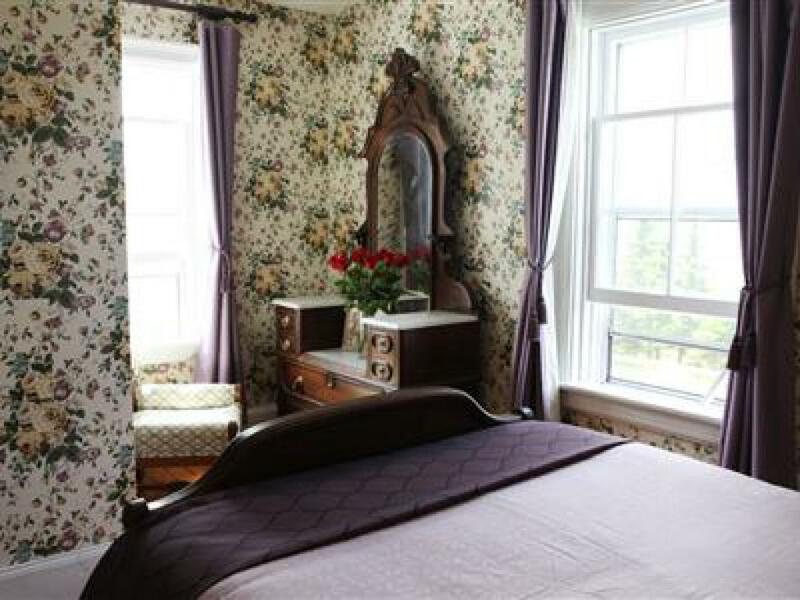 The Victorian Room boasts an ocean & lake view, a four piece bathroom (shower & tub combo) whirlpool tub, a full size antique mahogany bed, flat panel Smart TV 32'', wireless internet, two armchairs, a ceiling fan. 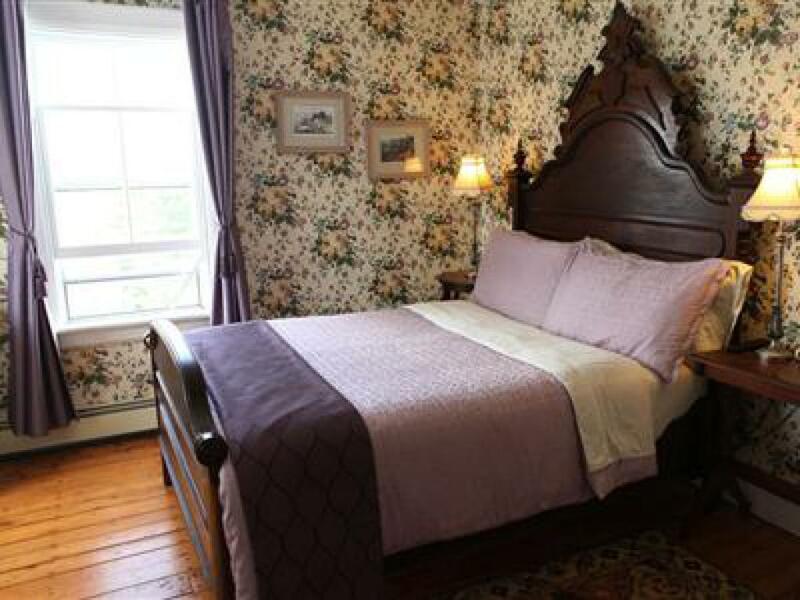 This large room includes a magnificent full size antique mahogany bed from the 1880's, flat panel Smart TV 31'' with DVD player, wireless internet, a sofa bed/seating area, a ceiling fan. 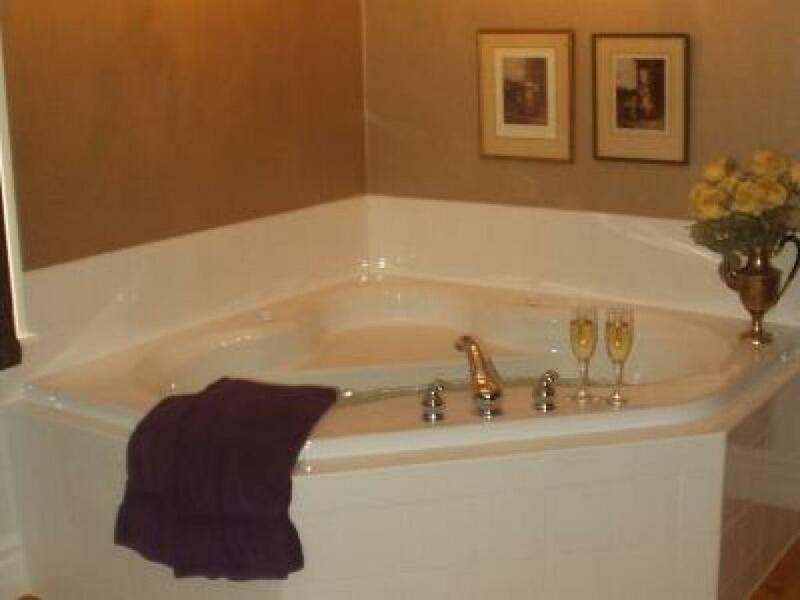 The four piece bath comes complete with double whirlpool tub. 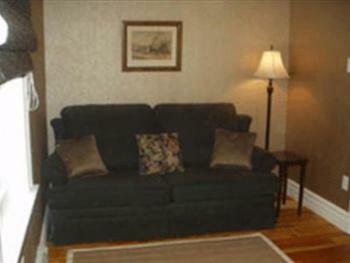 This room can accommodate up to two adults and two children, or 3 adults. The "Retreat" is a generous sized ocean view suite complete with a separate TV room, a 40" flat panel television with DVD player, and a sofa bed. 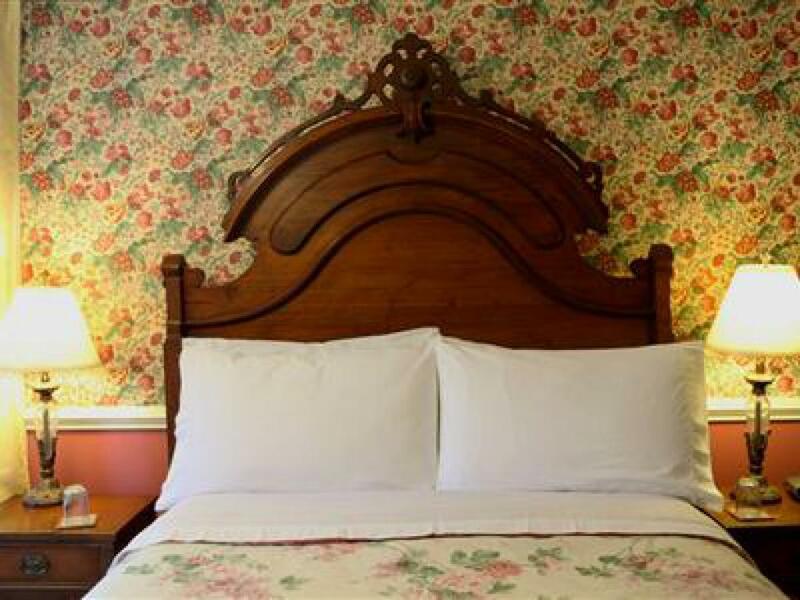 The main room features and ocean view & sound, queen size two poster bed, a DVD player, and large double whirlpool tub complete with chandelier. 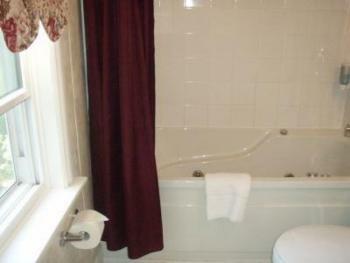 The suite also has a separate four piece bath (Shower & Tub combo). 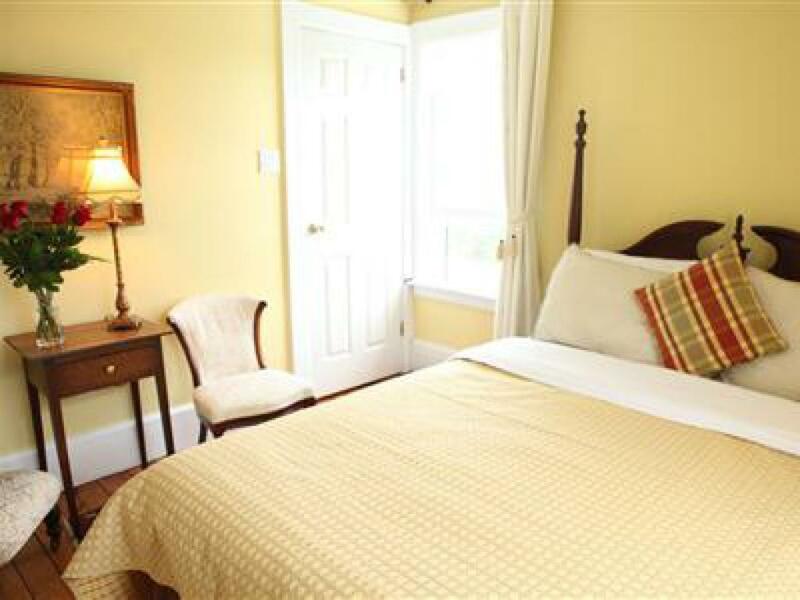 The "Retreat" is located on the ground level and features its own private entrance and private deck with overlooking the ocean. 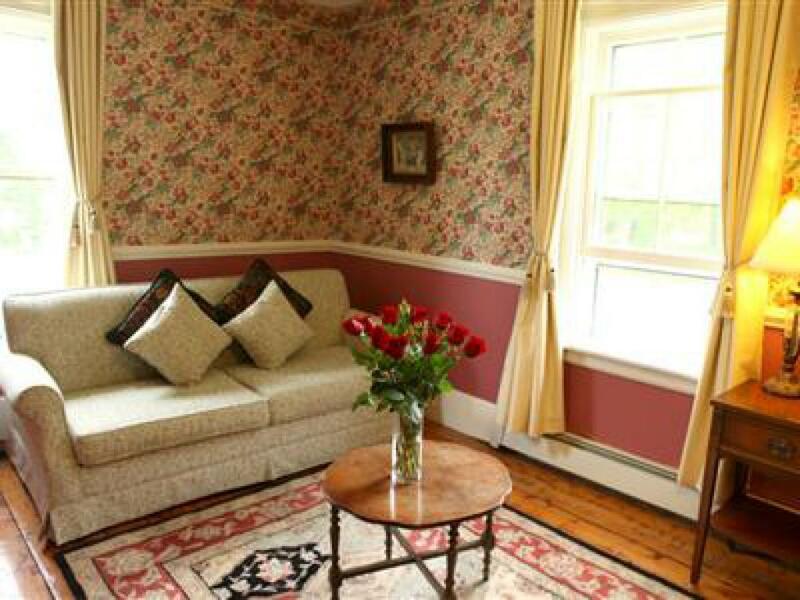 This room can accommodate up two adults and two children, or 3 adults. 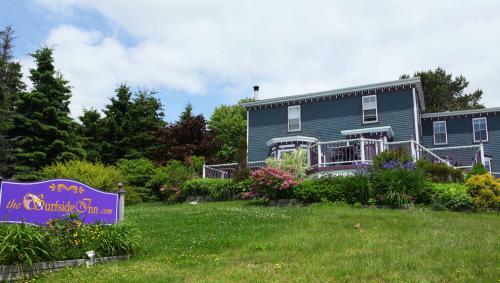 Overlooking the golden sands of Queensland Beach, we are centrally located 30 minutes from Halifax, Peggy's Cove, and Lunenburg. 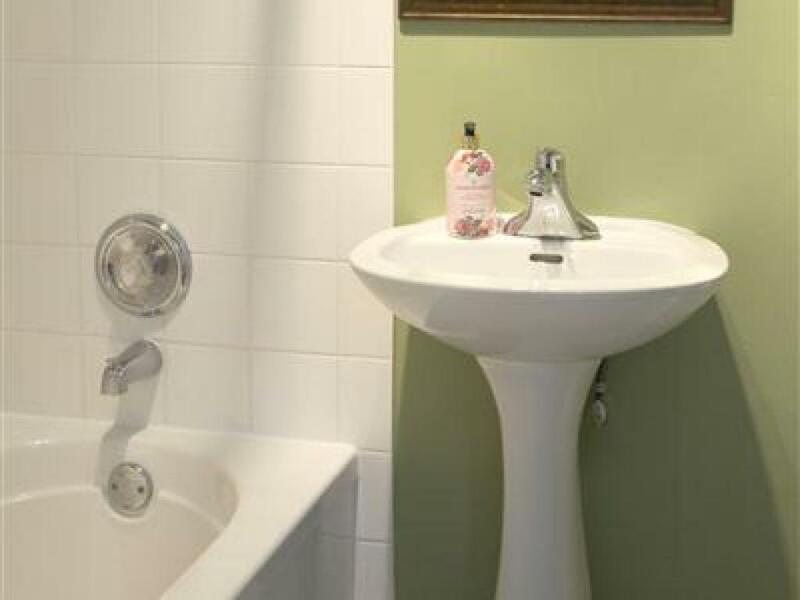 Our rooms feature ocean views and whirpool tubs. Join us for an All-Inclusive Romantic Getaway! Check in is anytime between 3:00pm and 8:00pm and check out is 11:00am. Overlooking the golden sands of Queensland Beach, we are centrally located 30 minutes from Halifax, Peggy's Cove, and Lunenburg. 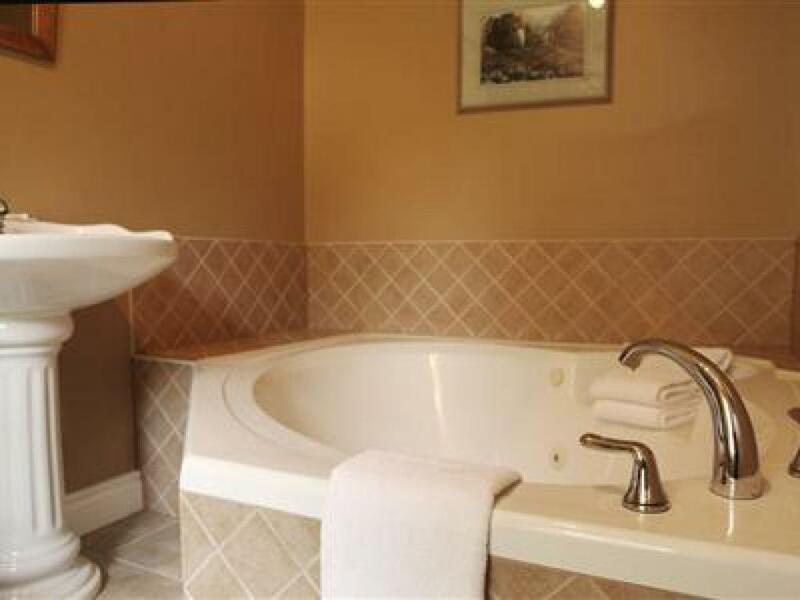 Our rooms feature ocean views and whirpool tubs. 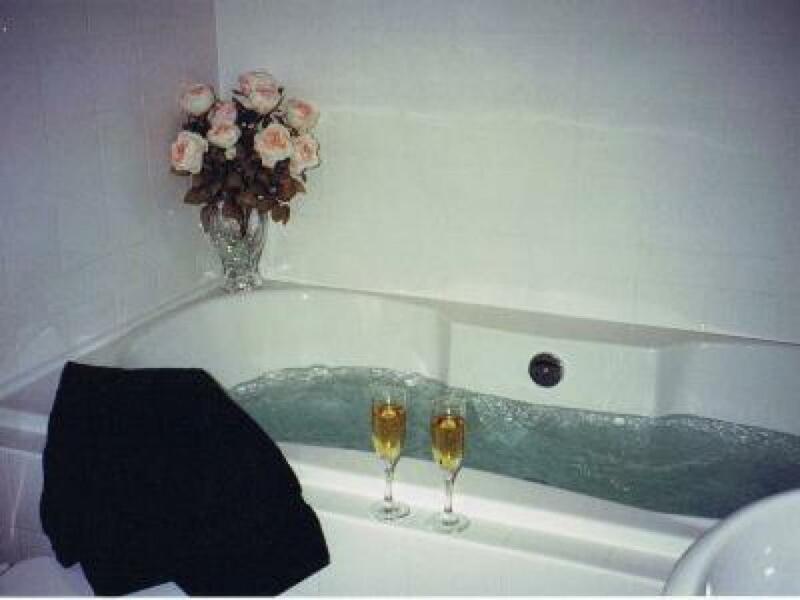 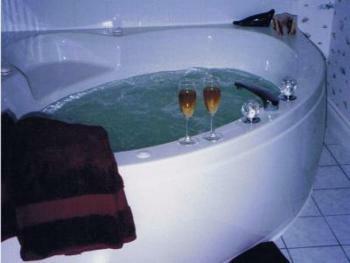 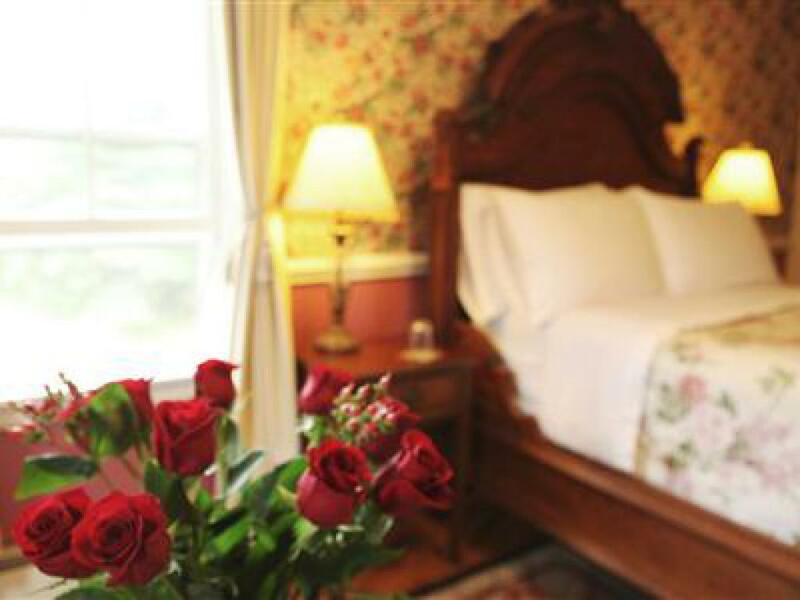 Join us for a Romantic Getaway! 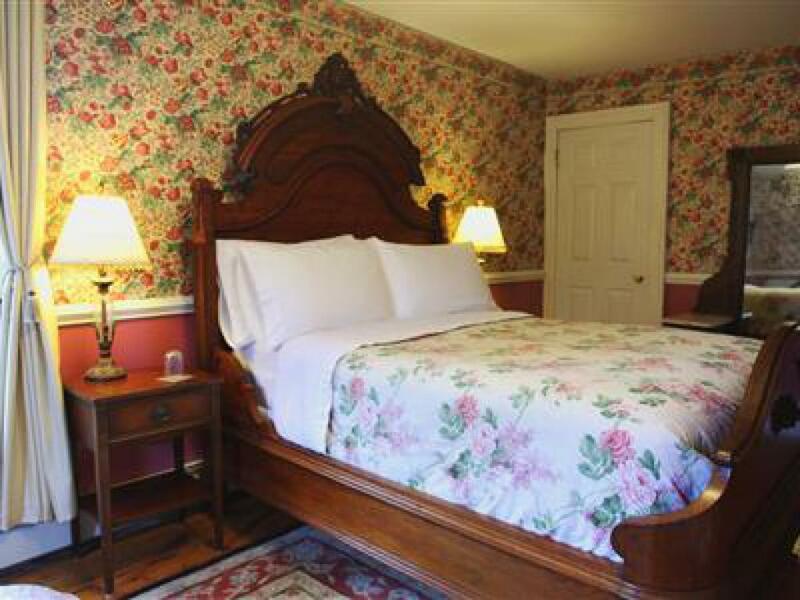 Check in is anytime between 3:00pm and 8:00pm and check out is 11:00am.